Lasts 1 year on One Set of Batteries! Perfect for a Range of Applications can be placed on almost any surface, ideal for lighting cupboards, shelves and draws, nooks and crannies. 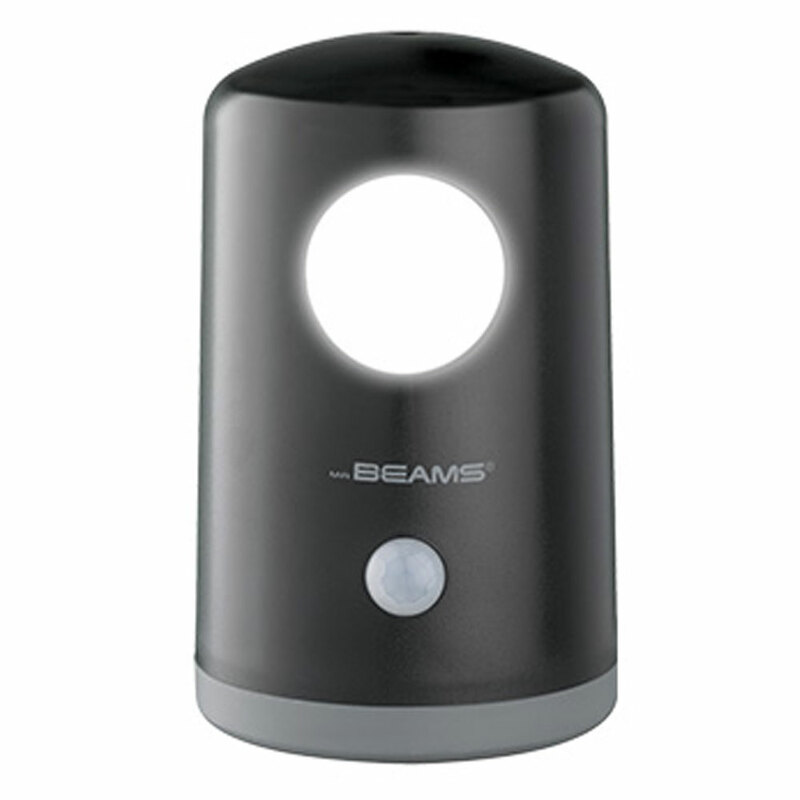 Can also be used as a Security Light near a back door, an approach light through a porch window, and is perfect for the bathroom, the list is endless! As they are Battery powered they are Simple to Fit, No Wiring is required. Simply place the light anywhere you need to illuminate.. This Battery Operated PIR Sensor Security Light is an Auto the Light, it will turn itself on in darkness when motion is detected, & will remain on until motion stops. The Battery Operated Wireless Motion Activated Light is Fully Automatic so you don't need to turn it on and off each night.